Envy Smile Dental Spa is proud to offer our patients Whitening For Life! We pride ourselves on the smiles that leave our practice. We also pride ourselves on knowing our patients are maintaining the best possible oral health. 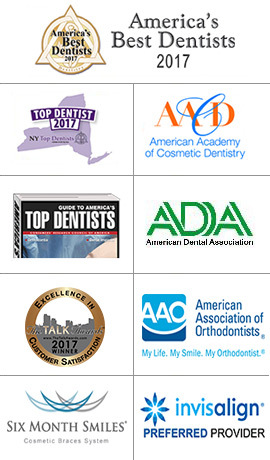 Professional Whitening For Life was developed for those patients that are already taking their dental health seriously, and as an incentive for those who need a little help keeping up with their dental care. 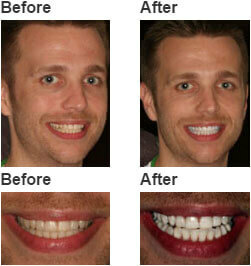 The patient will receive custom made, professional, take home whitening trays and gel for personal use. As with any program, there is always fine print, but the details are simple. Below are a list of the detail for the Whitening For Life program. At your next appointment, a qualified staff member will explain in detail and have you read and sign the necessary forms to participate. 1. Must be at least 18 years old and not pregnant or nursing. 2. Must complete initial hygiene cleaning, x-rays, doctor’s exam and re-appoint for 6 month re-care at Envy Smile Dental Spa. 3. Must comply with minimum required dental care as treatment planned by doctor. 4. Have all tooth decay removed within 6 months and all silver (amalgam) fillings replaced with white (composite) fillings on teeth that are visible in your smile before any whitening treatment can commence. 5. Must not have any outstanding bills with Envy Smile Dental Spa. 6. Must have at least six month patient history without any broken appointments. 1. Must maintain minimum continued care treatment as planned and appointed by/with Envy Smile Dental Spa, its doctors and staff. 3. Zoom whitening take-home kit with every hygiene re-care. 4. Must stay current with their Envy Smile Dental Spa account. 5. Lost or destroyed applicator trays will be replaced at lab cost to patient. *** Exam, x-rays and cleaning usual cost of $375 will be discounted to $125 for 6 month recalls or $95 for 4 month recalls. Envy Smile Dental Spa reserves the right to refuse ongoing whitening treatment if deemed necessary based on patient health conditions, misuse, abuse or any other factors deemed necessary to void the offer. Ongoing gum and teeth health required. Presence of gingivitis or teeth decay will disqualify membership. Those that have active untreated gum disease, decay, root sensitivity or signs of oral cancer may not participate in this program until oral conditions stabilize. Cancelled hygiene appointment must be rescheduled within 30 days from existing or membership will be discontinued. We reserve the right to discontinue your enrollment in the Whitening For Life program at any time if deemed necessary and for any reason. Patients who lose eligibility in the program are provided the opportunity to re-enroll for $99 reactivation fee after meeting the above requirements. Envy Smile Dental Spa is committed to helping patients achieve an attractive, long-lasting smile with our unique offer for teeth whitening for life in Brooklyn. Our comprehensive dental practice serves patients of all ages with the most advanced cosmetic services, including laminate veneers, lumineers, crowns, bridges and the most effective professional teeth whitening. We use a proven whitening method that can quickly produce dramatic results without sensitivity if you have teeth that are stained or darkened from age, coffee, tea or smoking. You can trust our experienced cosmetic dentist, Dr. Marianna Weiner, and our dedicated staff to deliver a smile that others will envy in our comfortable and caring environment of Envy Smile Dental Spa. 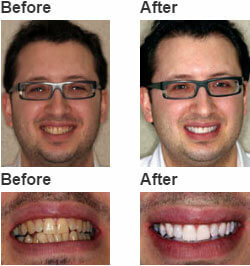 Envy Smile Dental Spa can instantly brighten your smile with Sapphire teeth whitening. The Sapphire whitening system offers a unique advantage over other professional whitening methods with the ability to deliver powerful whitening with zero sensitivity. This system can be used as an in-office treatment using the Sapphire Supreme Light (without harmful UV rays) to whiten smiles up to 7 shades in only 30 minutes. 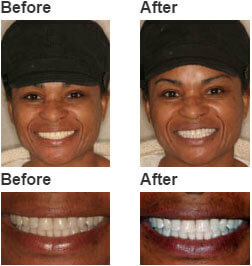 Sapphire Professional Whitening also allows you the flexibility to whitened smiles without light activation. Our Sapphire teeth whitening method includes a take home kit with everything you need to maintain your radiant, beautiful new smile year round, including professional grade Sapphire whitening gel. At Envy Smile Dental Spa, we want to keep our patients confident in their smile. Therefore, our Brooklyn dental practice offers FREE whitening gel to accompany your regular cleanings at Envy Smile Dental Spa. As long as you do your part in attending your routine dental hygiene appointments, we will reward you with Sapphire whitening gel for LIFE to keep that healthy smile looking its best. Contact our Brooklyn Teeth Whitening for Life Dentists today to learn more about the benefits of our Sapphire teeth whitening treatment and our whitening for life program!